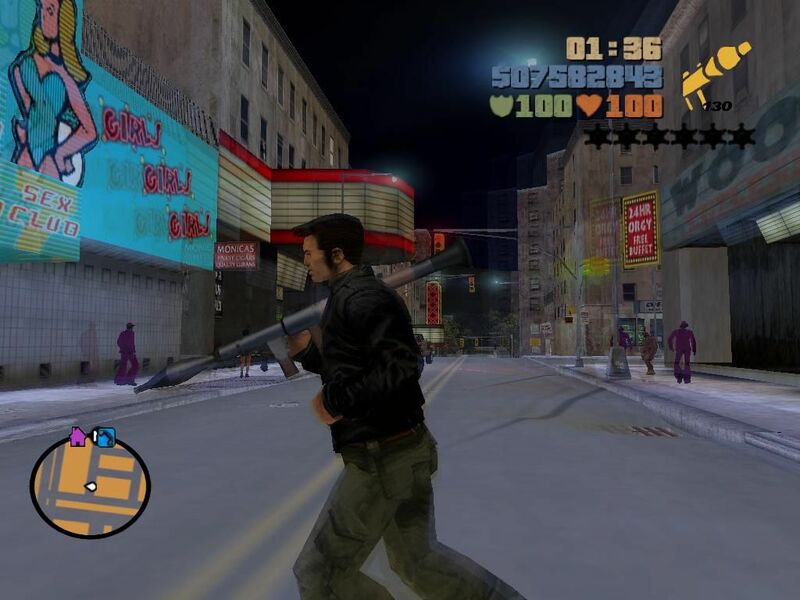 The modification replaces the standard weapon with weapons from the Saints Row 2 game! Replaced all weapons, there are some elements of Hud'a. Installation: in the archive. Textures of roads from San Andreas are made in GTA 3. Вытащить файлы переименовать их и сунуть в тройку не означает что ты автор..
Хех,для настоящиx фанатов Gta 3.